This has to be the agent that brings a sure and deadly death to the whites. 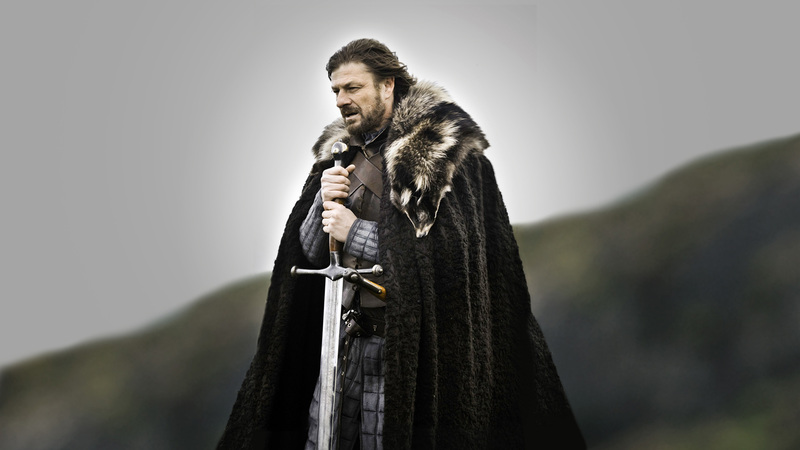 Be it Ned Stark’s Ice, made into Widow’s Wail and Oathkeeper, or the sword that ancestral Samwell stole from his father’s house or be it Longclaw that Jon Snow has, all these are the prime weapons for killing the Whitewalkers. You don’t even wanna know what this big dude can do. He burnt his brother’s face when he was just a boy, for taking one of his toys. 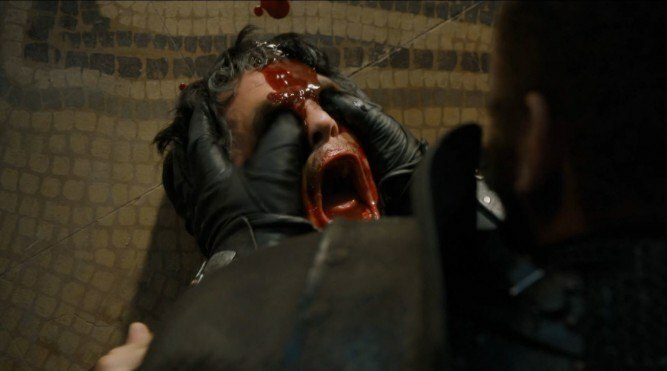 And ohh.. let’s not even go there, to what he did to the Viper, Oberyn Martell. Cersei’s personal bodyguard, the Mountain is someone not to be trifled with. 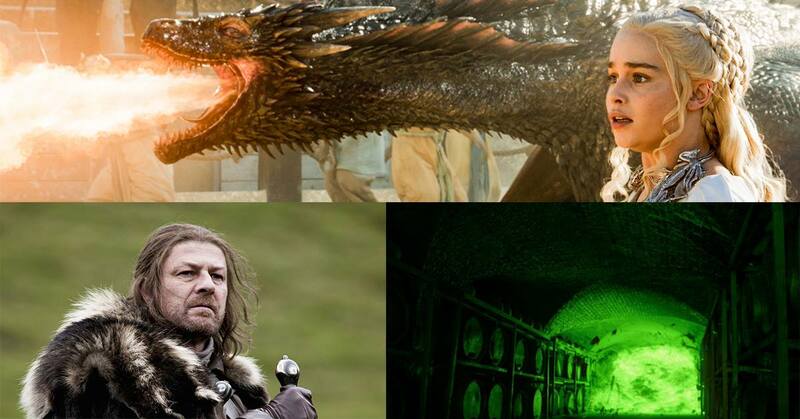 Now that everyone knows the origin of the white walkers, we are very much aware of the importance of dragon glass. We know that it was responsible for creating and destroying the white walkers. Which we have already seen when Samwell Tarly uses it to kill a Whitewalker in order to protect Ginny and baby Sam. No wonder the Targaryens ruled over Westeros for so long, with the fear and help of the Dragon flame, all the seven kingdoms had no choice but to bend the knee against the Targaryens who had the fire blowing beasts with them. 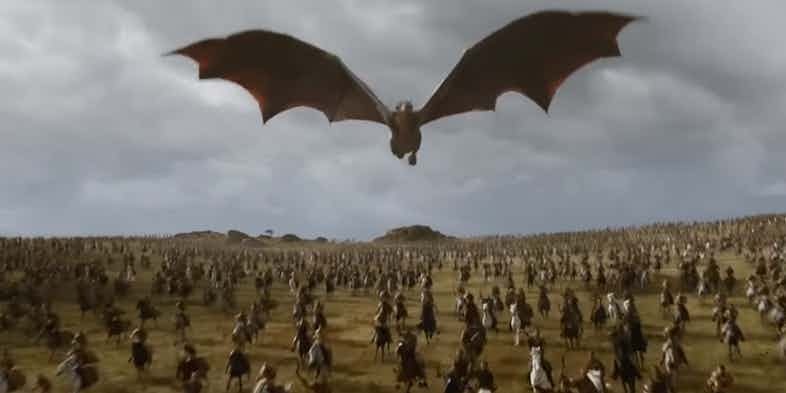 Even recently, Dany used her dragons to fight the battle against the sons of the Harpy and took control of the Slaver’s Bay. Well, nothing beats Wildfire when it comes to causing destruction and mayhem. 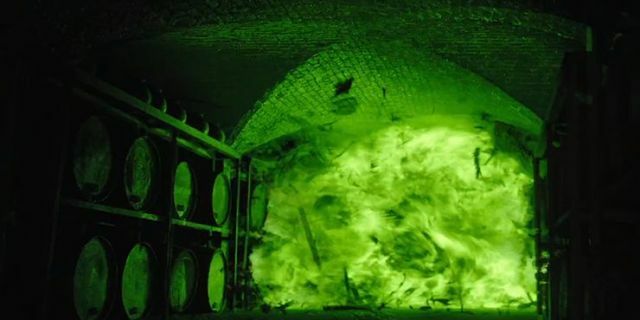 Kept under the King’s Landing, the reserves of this deadly substance were to be unleashed in King’s Landing at the end of Robert’s rebellion by the Mad King. 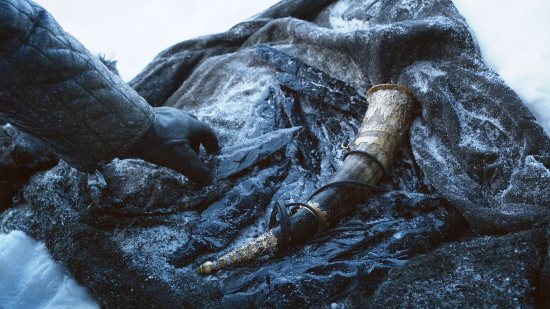 This very substance is responsible for the defeat of Stannis in the Battle of Blackwater, and what killed the entire audience of the Sept of Baelor and many more people.